Uppersia Iran Travel blog: Iran to change national currency into Tomans! One of the interesting things that the first time travelers to Iran face, is that Iran has two currencies. 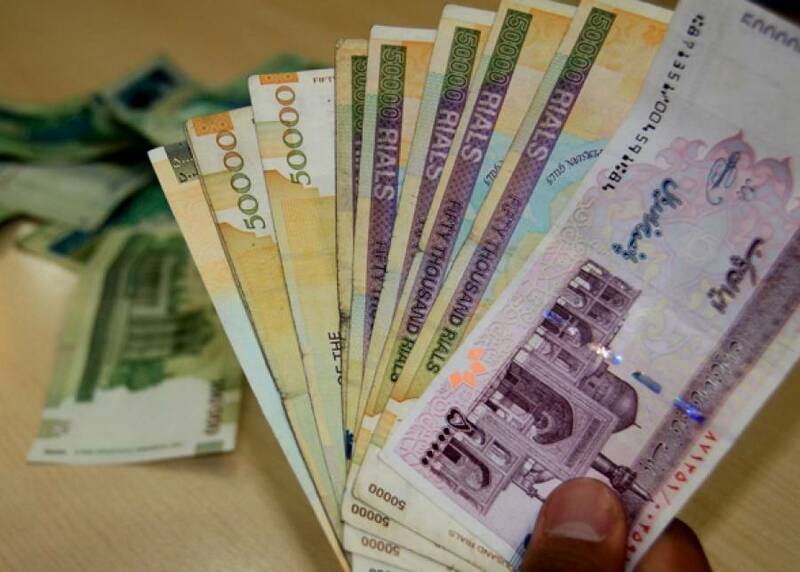 Iranian Rial which is the national currency and Toman which is used by the public for daily purchaces and deals. One Toman equals 10 Rials and this have caused fun confusions for the travelers and even Iranians. You might have also experienced such confusions while traveling in Iran. Iran currency changes into Tomans.